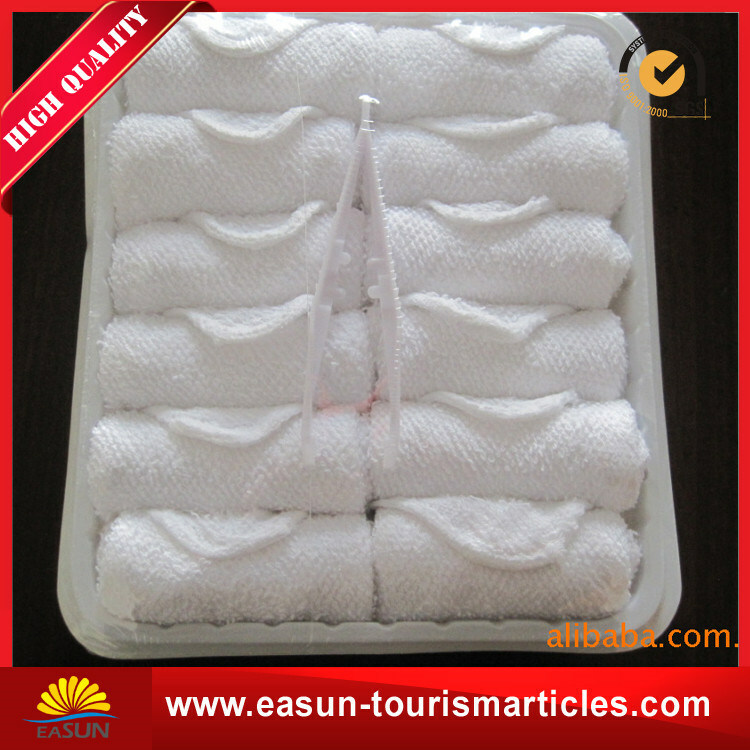 We are professional hotel and airline linen supplier,main products are bedding sets, towel sets,comforter sets,hotel bathrobe, bed runner,slipper, aminity . 4.Use laundry bag when machine washing. 5.Can not bleach,Do not use chlorine detergent. 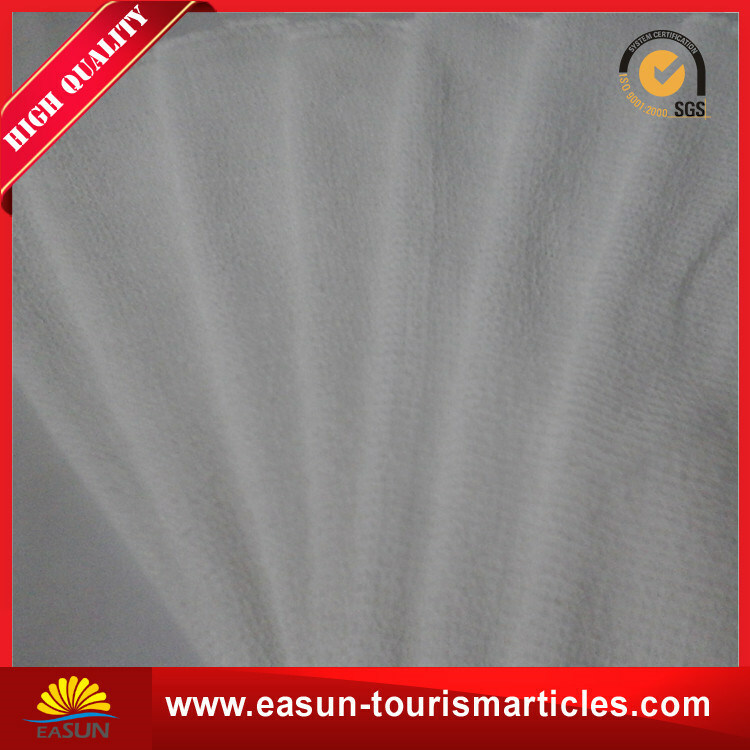 T/C Bleached White Fabric semi-processed bleached and complete processed,the purpose of bleaching is to remove the natural pigment, imparting the necessary and stable whiteness of the fabric. 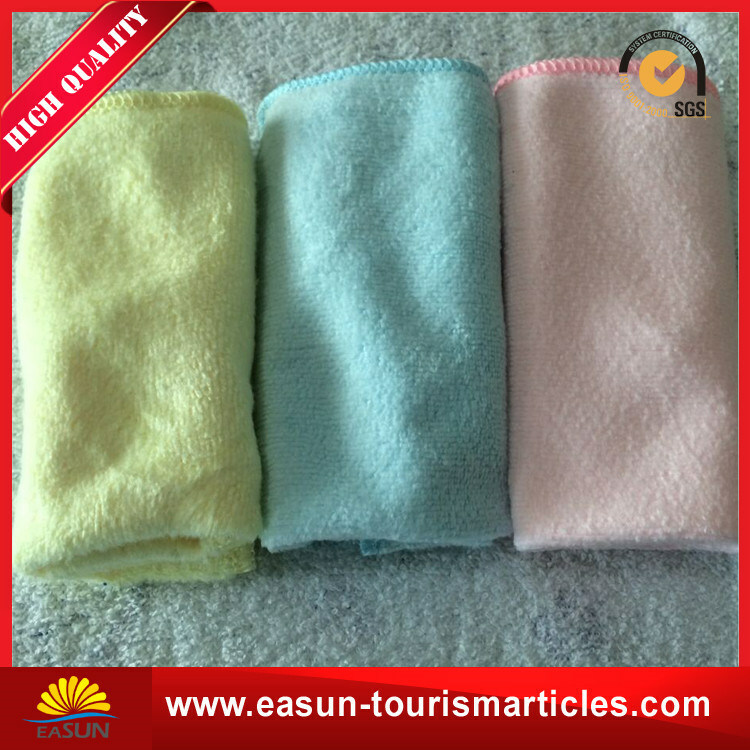 In order to fabric dyeing, must first go through semi-bleaching treatment to further dyeing, then half-Bleached Cloth is semi-finished products, slightly with some light yellow, so also called beige or white. 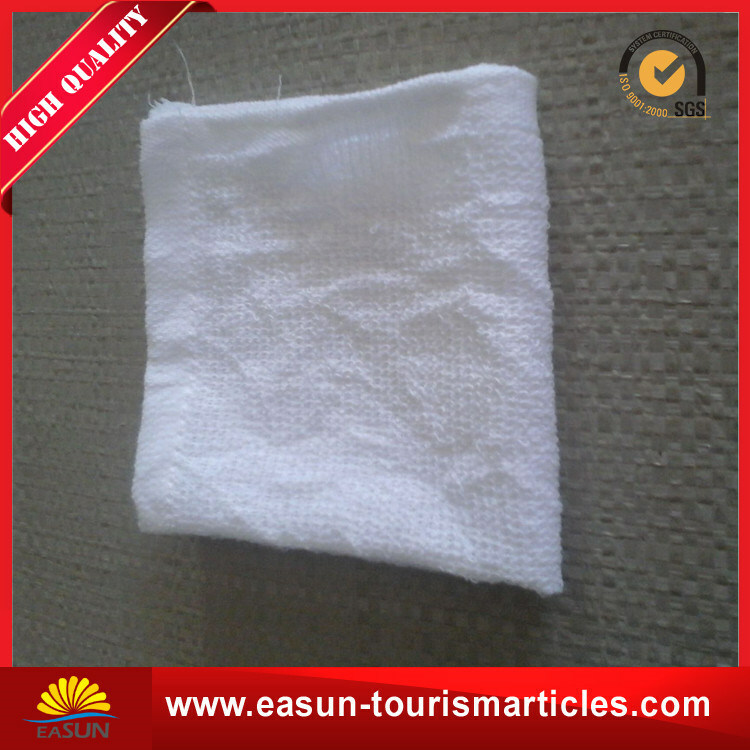 Full bleaching cloth is actually in the semi-floating on the basis of the fabric was dyed white, add a variety of whitening, bleach to make cloth more pure white bright, but the whole cloth can not be used for dyeing, the cost is not worth, Second, not easy to color.